Rejoicify! 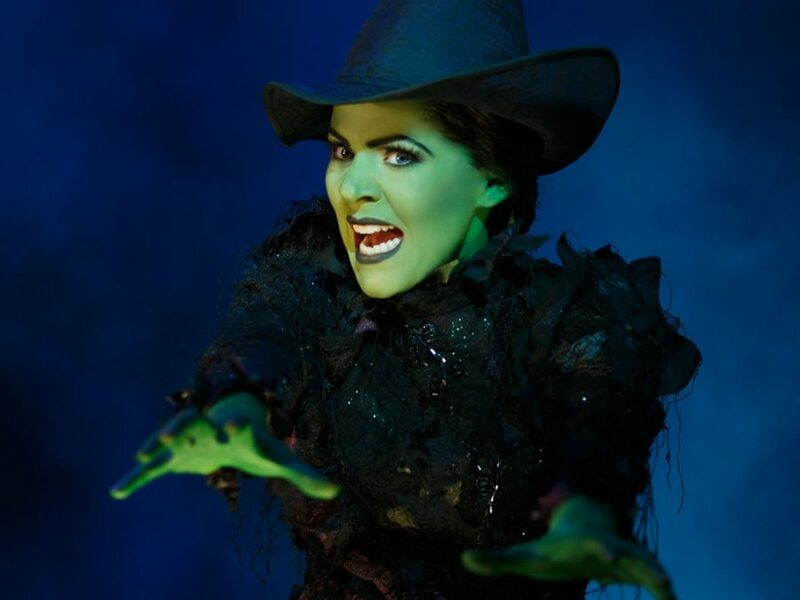 After years of speculation, we finally have some more official details about the Wicked movie. Stephen Schwartz revealed at San Diego Comic-Con that the Universal Pictures project, which is a few years away, will contain at least three new numbers. The composer also plans to incorporate at least one song cut from the Broadway show in the film adaptation. Book writer Winnie Holzman will return to adapt her script for the screen, and Stephen Daldry is set to helm the film. No word yet on casting. The original Broadway production was led by Idina Menzel and Kristin Chenoweth; the musical, still playing at the Gerswhin Theatre, is currently led by Rachel Tucker and Carrie St. Louis.